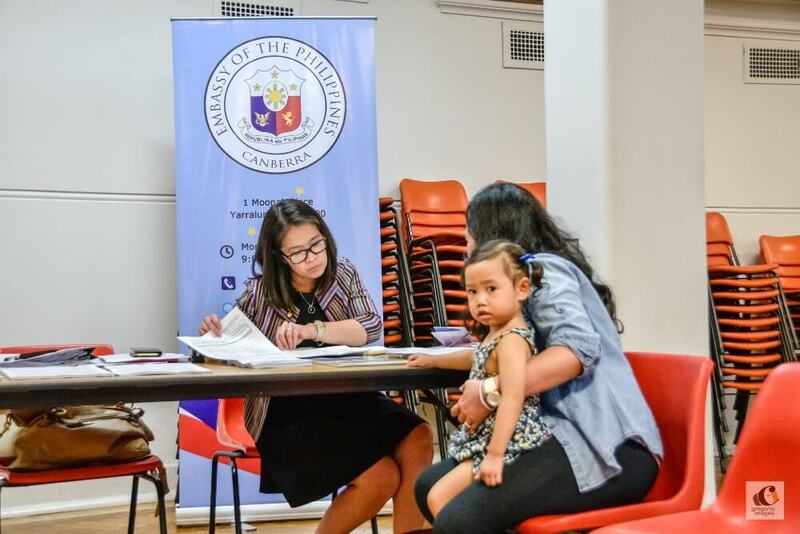 MELBOURNE–The Philippine Embassy in Canberra completed a five-day mobile consular mission in Melbourne on 14-18 January 2019. 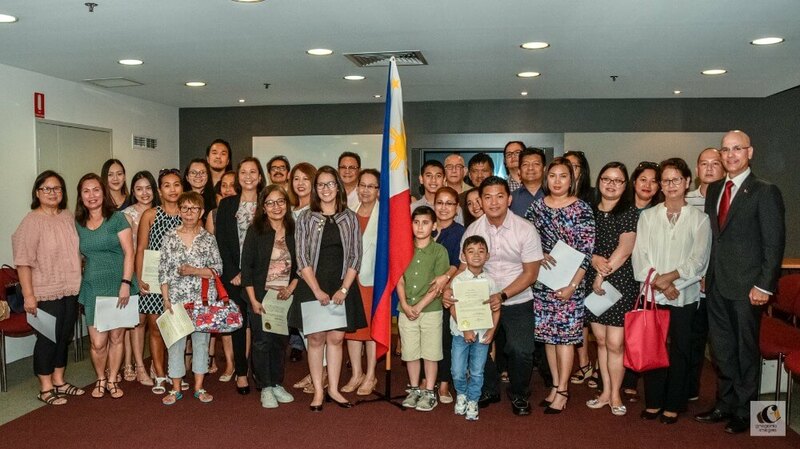 The mobile consular team processed 586 passport applications and administered the oath of allegiance of sixty-eight (68) Filipinos who reacquired their Filipino citizenship through Republic Act No 9225 or the Citizenship Retention and Reacquisition Act of 2003. The delegation from the Embassy was headed by First Secretary and Consul Corina Reyes with consular assistants Albert Francia and Gloria Celis. Col. Dennis Gammad, Philippine Defense Attaché to Australia, provided logistical support to the mission. 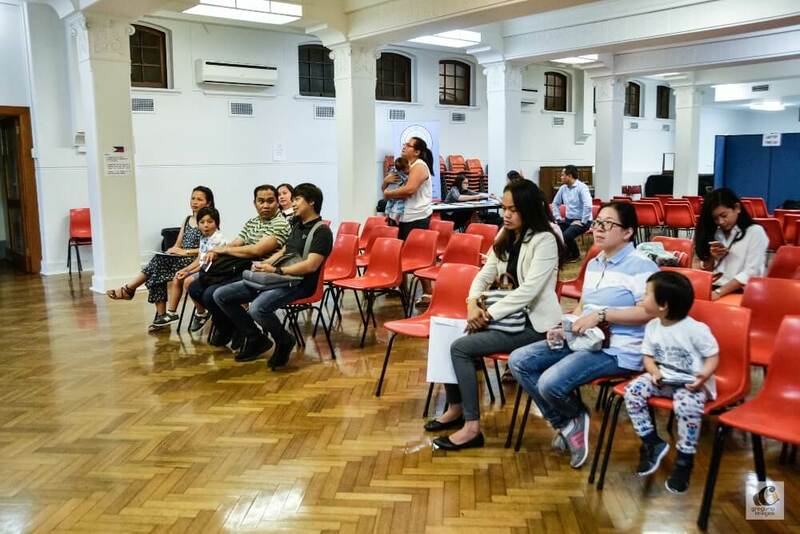 The Embassy worked with the Philippine Consulate in Melbourne led by Honorary Consul Felix Pintado to ensure an organized and productive consular mission. 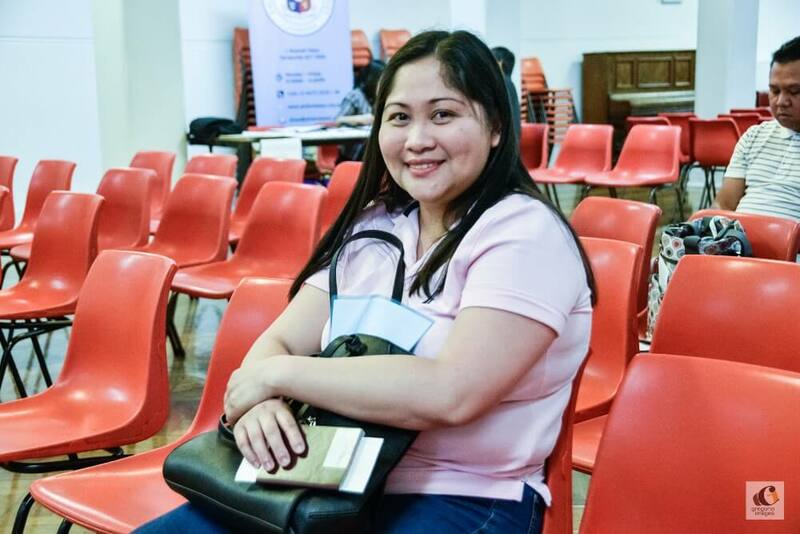 There are approximately 70,000 Filipinos in the State of Victoria. The next mobile missions to Melbourne will be in 2020. Applications are currently closed. 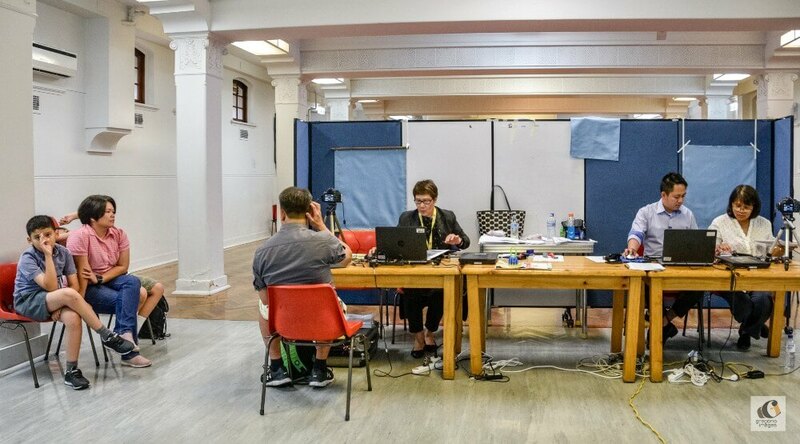 For the latest announcement of the next Mobile Consular Mission in your State, visit www.philembassy.org.au.